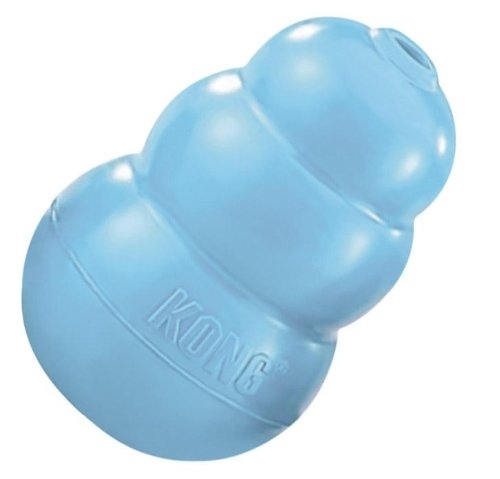 KONG CoreStrength is built to last and is sure to bring excitement while providing extended play sessions along the way. The durable KONG-crafted multilayered core stands-up to long-lasting chew sessions while meeting a dog’s natural chewing instincts. 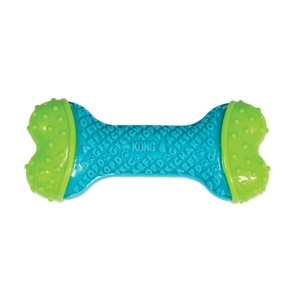 The reinforced layers within the core add extra toughness making it great for power chewers. The exterior textured words add to the fun and have the added benefit of cleaning teeth and gums. 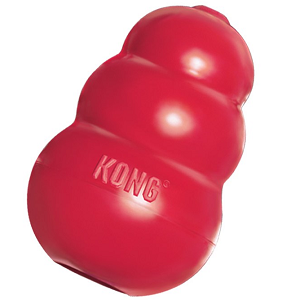 Ideal for independent play and interactive toss and retrieve, KONG CoreStrength is sure to delight the most playful of dogs. 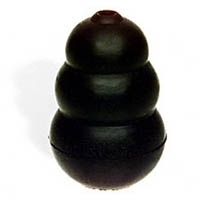 The newest size in the Puppy Kong family- the extra small Puppy Kong. This new size is great for small puppy breeds up to 5 pounds. 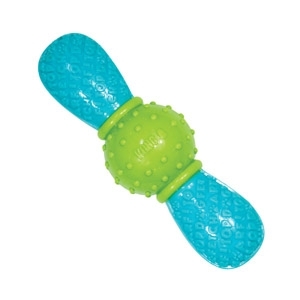 Pupy Kong toys are made using our exclusive Kong teething rubber formula and is recommended by vets and trainers. 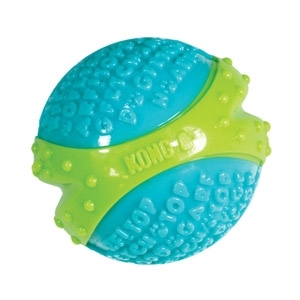 Kong toys aid in crate training, derease separation anxiety and promote proper chewing behavior. Available in blue and pink.